When it comes to mental health, no two people experience disorders and illnesses the exact same way. However, many do sympathize and feel for each other when it comes to dealing with disorders such as depression, anxiety, and other life-altering illnesses. Those who do have some form of mental health disorder know that they can make everyday life and everyday experiences difficult, if not impossible. That is why those who have dealt with illnesses are careful when speaking about them to others or refrain from making generalizations about mental health, or those who struggle with it. 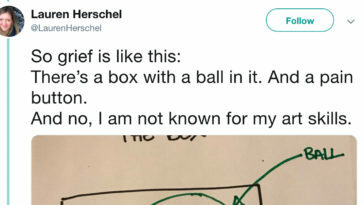 One writer, however, must have missed the memo according to a recent tweet he shared on social media. 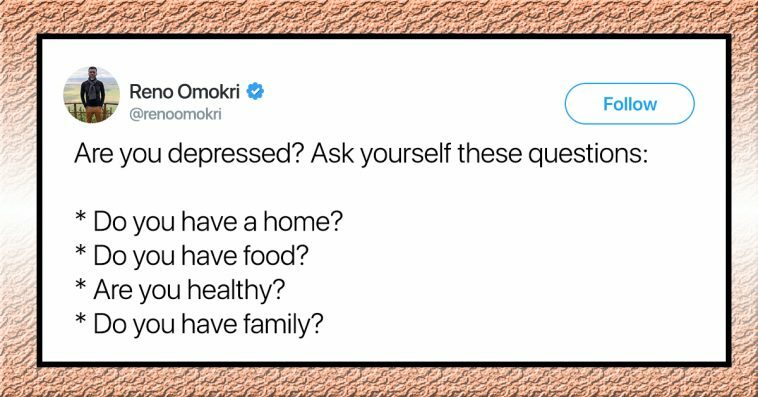 Best-selling author Reno Omokri shared what he thought would be a helpful sentiment about living with depression. 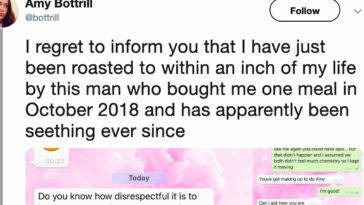 Instead, it completely backfired when those who actually deal with depression every day saw the tweet–they were confused, insulted, and straight-up angry. 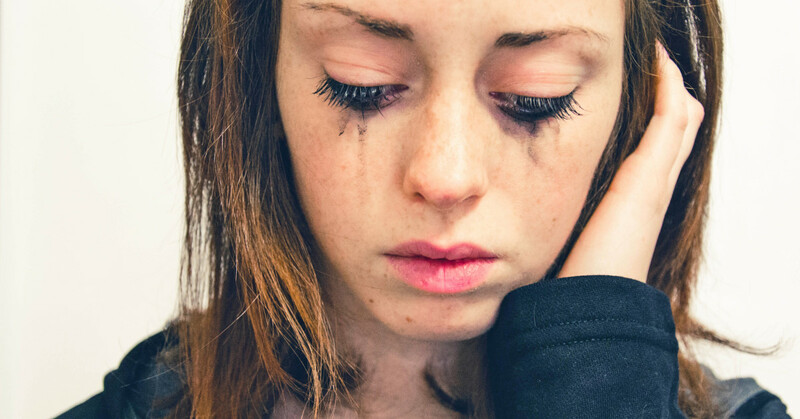 The author conceptualized depression as a person’s choice to be unhappy–especially when they are “blessed” with more than others in the world have. As you can expect, Twitter users were angry that someone would make the accusation that those who suffer from depression are actively choosing to be unhappy with their lives. Luckily, people began to create a mini support system for those who may have felt worse after seeing the tweet. While his intentions may have been “harmless” in his eyes, he clearly offended many people online who do have some form of depression. It’s important to truly understand something before you decide to make bold statements and accusations that may affect the lives of others. Just a little #FoodForThought.